TEIN, Inc. is a worldwide company with facilities in Japan, United States, CHINA and United Kingdom. Each facility is capable of complete product sales, support, and R&D. We also have exclusive distributors all around the world which not only stock our products but can also perform all after services (repair, overhaul, and revalving). 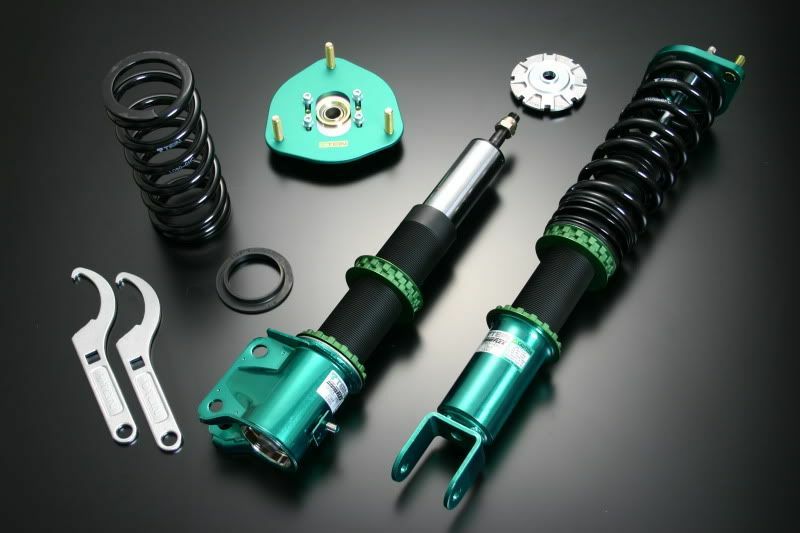 All TEIN lowering springs and coilover are manufactured and assembled in our factory based in Yokohama, Japan. What sets TEIN apart from other competitors is our dedication to suspension components. TEIN develops specific product specifications for the different regions based on consumer demands, road conditions, and vehicle specification. This means that our consumers get the best possible product for where they live, and how they drive. Each of our facilities performs R&D and test fitment locally to ensure the best possible ride, performance, and durability for all our customers.